Investing in a Persian Cat? 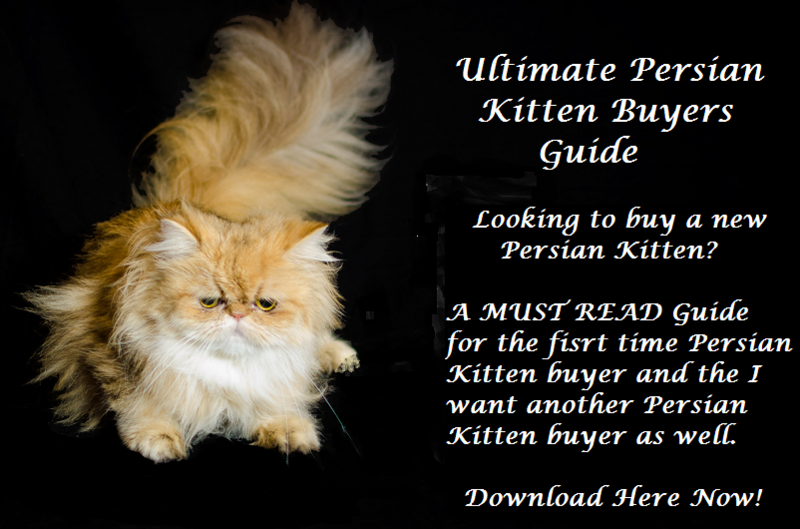 The Indispensable Guide to Purchasing a Persian Kitten! 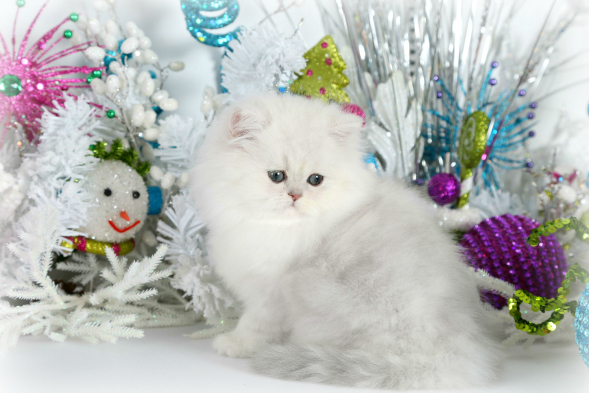 A few Things you MUST know when looking for your new Persian Kitten! Please fill in the following details to receive your free guide … everything you ever wanted to know about Persians but were afraid to ask! AFTER INVESTING in a Persian cat or Persian kitten, you are destined to fall in love with one of God’s most wonderful four-legged creatures. It is imperative you make the best decision possible. A few helpful hints follow that should assist and comfort you in your quest. Quality Persian catteries raise healthy Persian kittens. BE PATIENT. It takes about twelve weeks for new kittens to grow strong and learn healthy, social behavior. Diet, play, and environment are very important. VISIT THE CATTERY if at all possible. Healthy, sociable Persian kittens will be raised underfoot. You will learn much more by being there than you can ever learn by phone. BE AWARE. There are no truly teacup Persian kittens. These are typically under-sized, under nourished, and/or unhealthy kittens that may have difficulty surviving. Ramayana Darius II of Cats of Persia at 8 weeks. INSIST ON A HEALTH CERTIFICATE. Your new Persain kitten must be free from any infectious diseases including FeLV, ringworm, and parasites. GET THEIR VETERINARIAN’S name and telephone number. Talk to their veterinarian. You can also check on their veterinarian with the state licensing agency. GET A GUARANTEE. Quality catteries will have an unconditional pet guarantee. They care about their Persian kittens and Persian cats and want a good healthy home for their babies to enjoy. BUY LOCAL. Obtain your Persian kitten locally if possible. Quality caring catteries WILL NOT SHIP their Persian kittens or Persian cats. Cats of Persia prefers local homes, but if you cannot travel to us, delivery will be arranged with a caring, loving transporter. This is the ONLY SAFE way to move these precious gems. GENETIC TESTING A MUST. Your new Persian kitten MUST be genetically free from PKD. 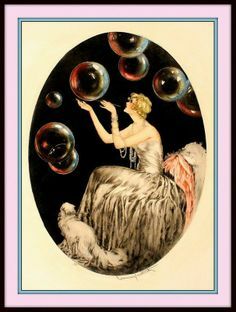 Only testing of BOTH Persian cat parents by a certified laboratory is acceptable. BUY FROM A REGISTERED BREEDER. Look for the Cat Fanciers Association (CFA) symbol. The CFA cannot police everyone, but quality Persian kitten catteries will follow certain guidelines and standards set by the CFA and the CFA does investigate complaints. Think of the CFA as the Better Business Bureau for cats. 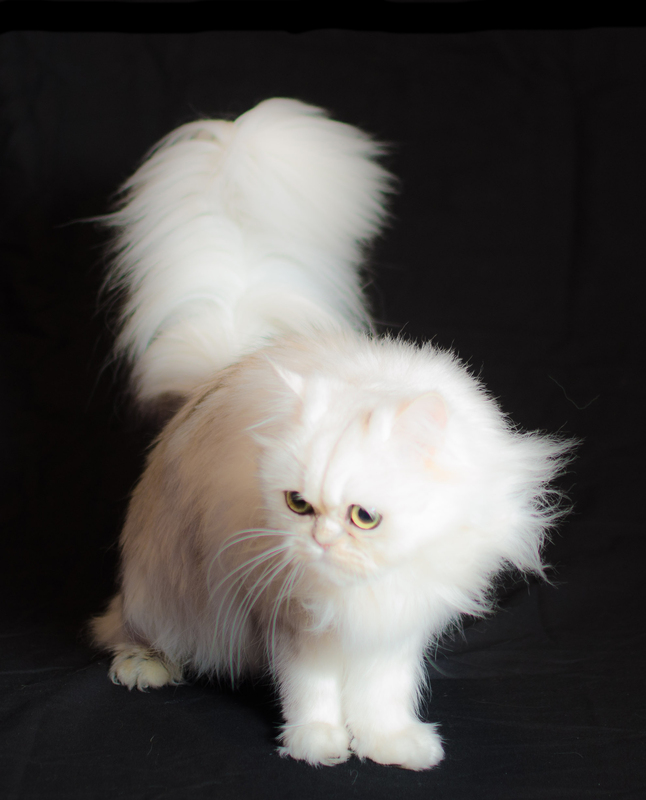 ENSURE HIGHEST QUALITY. . Last but not least, a Persian kitten from Cats of Persia will assure ALL these requirements will have been unconditionally met. Thank you for visiting with Cats of Persia and for becoming a member of our extended Persian Kitten family. Persian Kittens for sale Dallas, Persians Kittens for sale in Plano Texas, Silver Persian Kittens for Sale, Chinchilla Silver kittens for sale, Shaded Silver Persian kittens for Sale, Silver Persians Cats , Chinchilla Silver Persian, Teacup Silver Persian Kitten Warning, Doll Face Silver Persian kitten warning, Breeder of Silver Persians kittens in Texas, Breeder of Silver Persians kittens in North Texas, Breeder of Silver Persians kittens in Plano, Breeder of Silver Persians kittens near DFW airport.